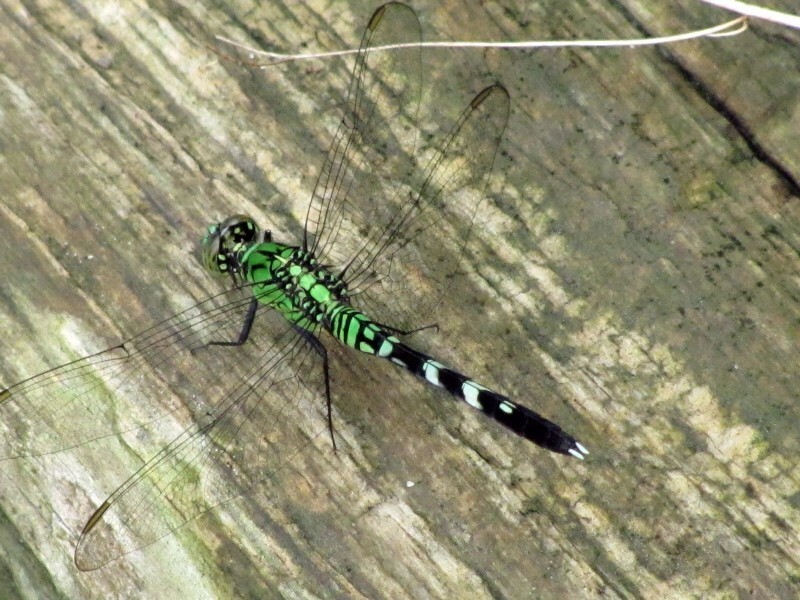 Yesterday, while watering flowers, a beautiful bright green Dragonfly (https://en.wikipedia.org/wiki/Dragonfly) landed on the wrist of my left hand. I froze! My first thought was; “Awesome!” My second thought was; “Do Dragonflies bite?” The third was; “This’ll make a great Instagram photo!” I slowly began to walk toward my phone which was about a hundred feet away. I tried not move my arm or scare the insect in any way. Finally, I got to the phone, gently leaned over to pick it up, turned it on, entered the lock screen code and pressed the Instagram icon (https://en.wikipedia.org/wiki/Instagram). It opened but at the same time the Dragonfly decided it would leave and fluttered away. “No!” I screamed. “Sigh.” So close. It was an exasperating reminder that no moment can be taken for granted nor forced to last longer than what is intended. Instead of worrying about taking a picture, sharing the photo for “likes” and “comments” I should have simply enjoyed the Dragonfly sitting on my wrist and the bliss of the unique moment. In wanting to capture it I lost the joy of it happening and felt the corresponding disappointment of the moment fly away, slip through my fingers.